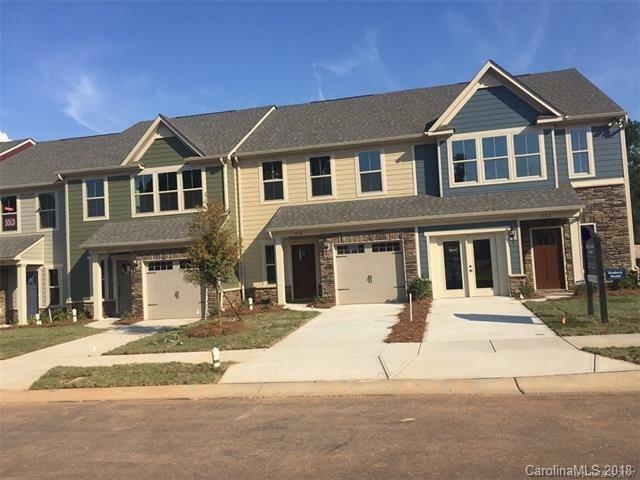 FINAL OPPORTUNITY to own a brand new luxury townhome in Union county near 485! ONLY 12 remain in Park Meadows!!! Great location and floor plan has this community in it's last phase! Last homesies are very desirable! Gourmet kitchen with ungraded 42" cabinets, granite counter tops, HUGE island, stainless steel appliances, and walk in pantry. Tile in both upstairs bathrooms. Beautiful master bath has double vanity and glass shower with double shower heads and seat. many more great features. One car attached garage! GPS Address: 3700 Old Monroe Road. HURRY! DONT MISS THIS LAST CHANCE! Sold by Hurd Realty Group.